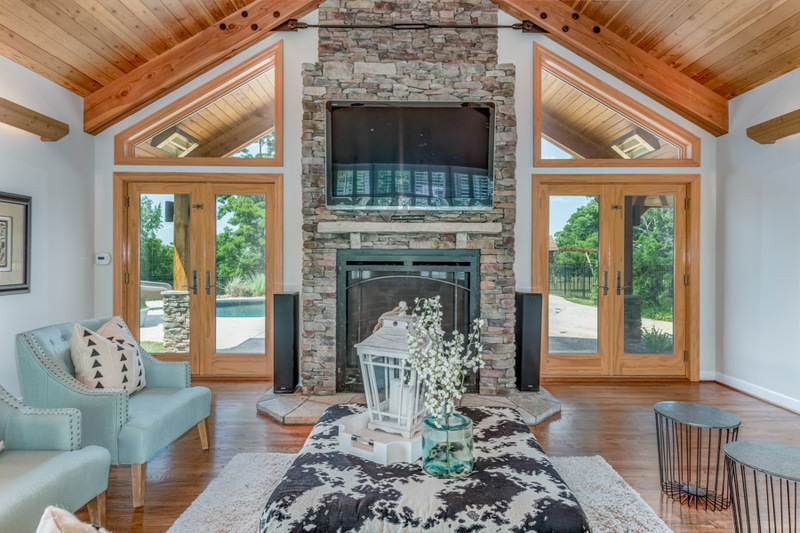 The fireplace is generally the number one focal point of a room. 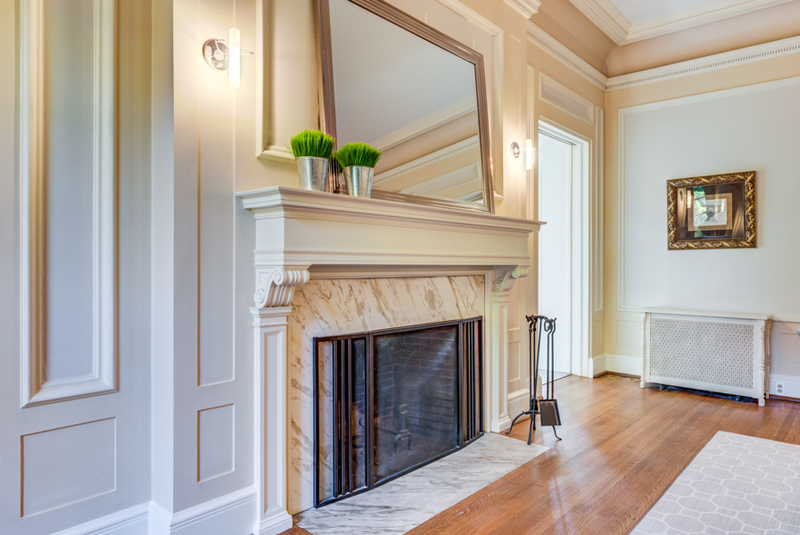 A fireplace adds character and value to any property while even improving your home’s energy efficency. 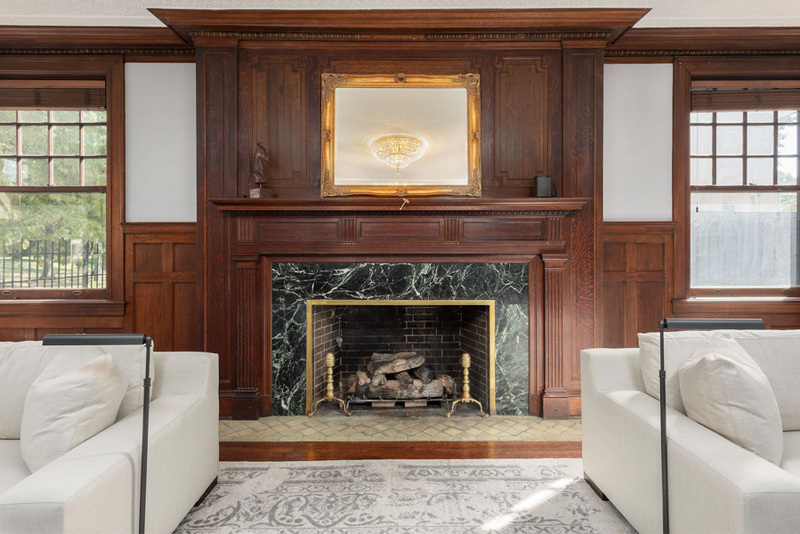 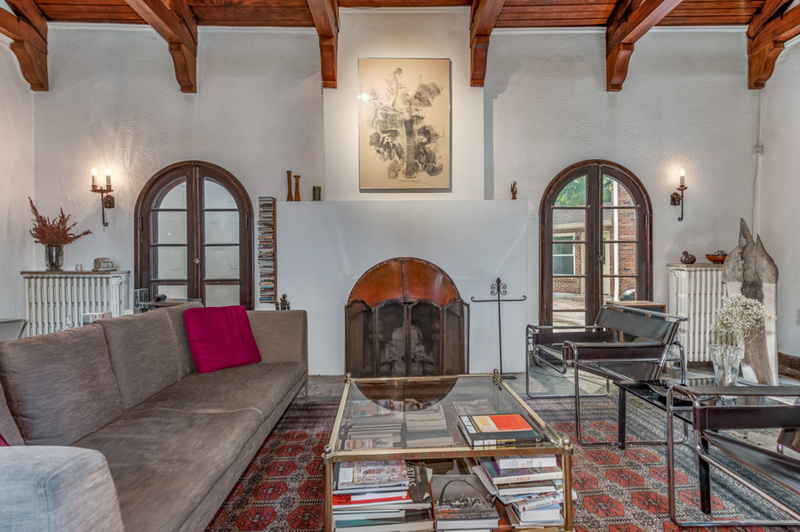 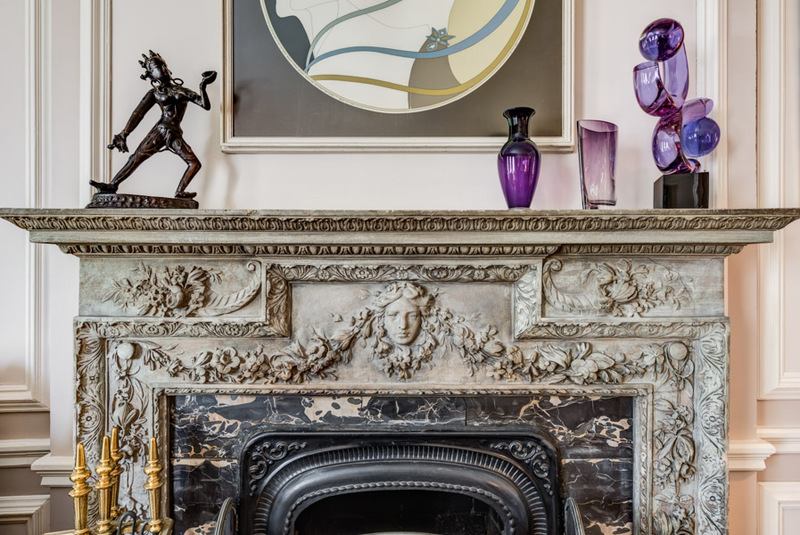 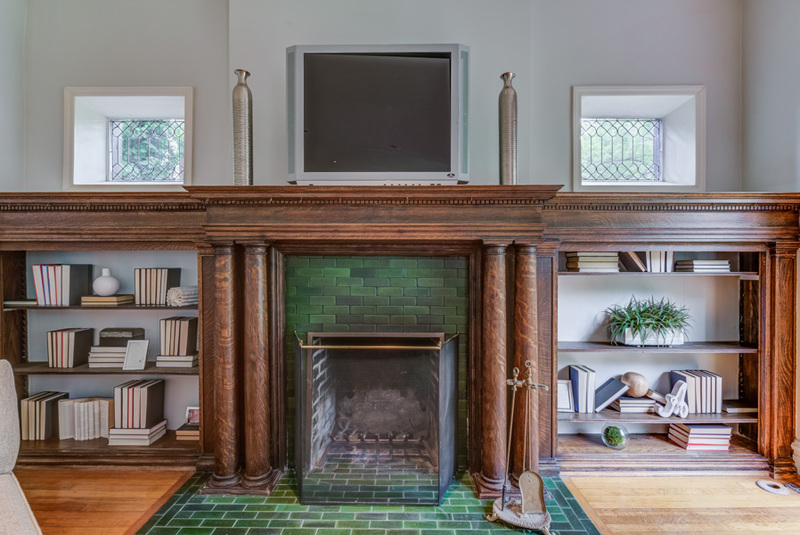 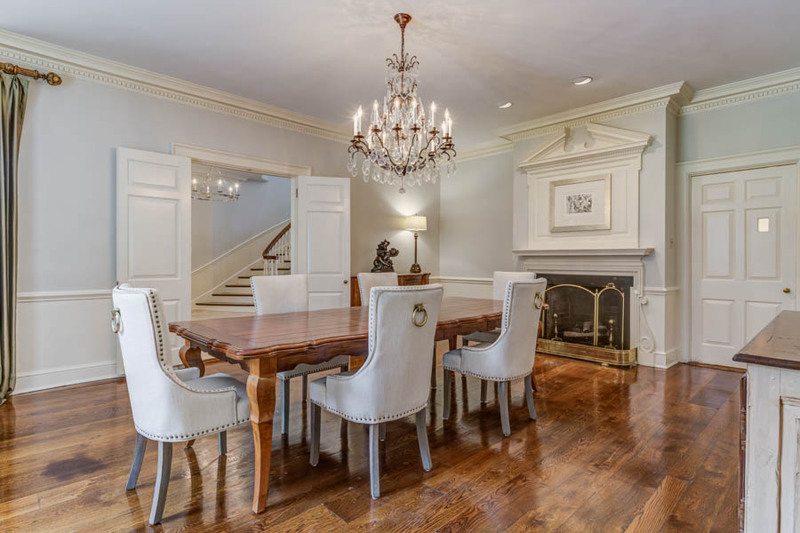 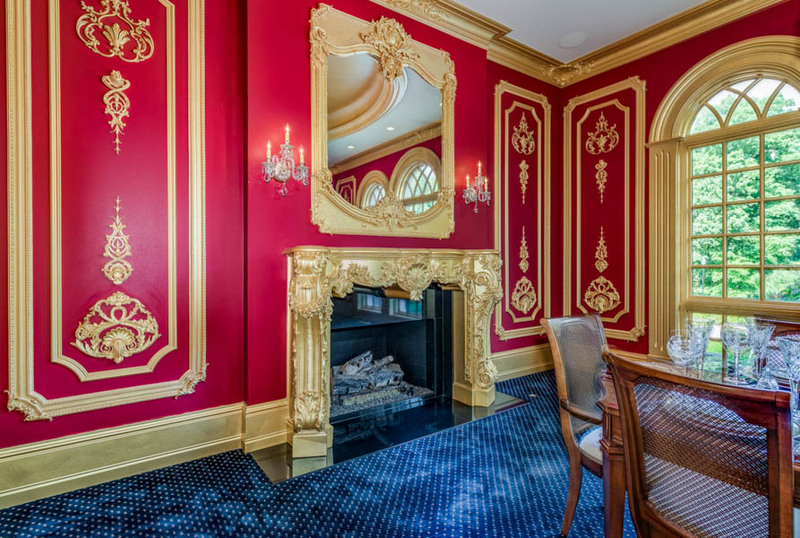 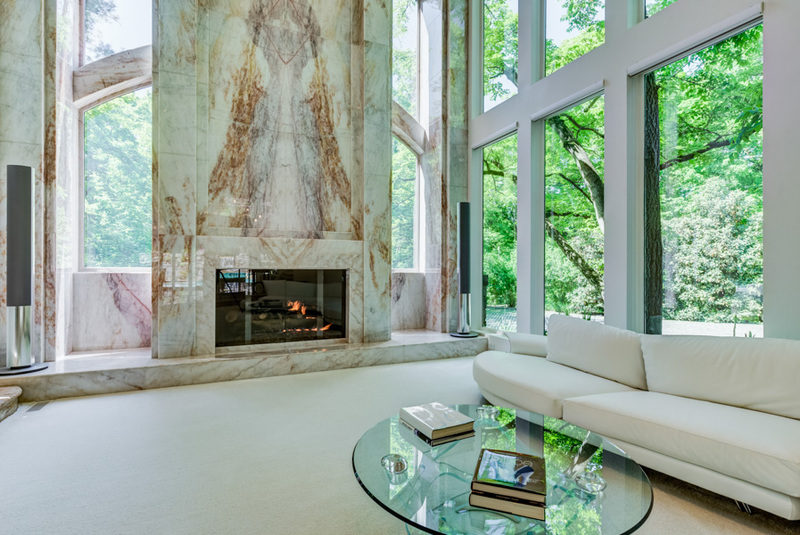 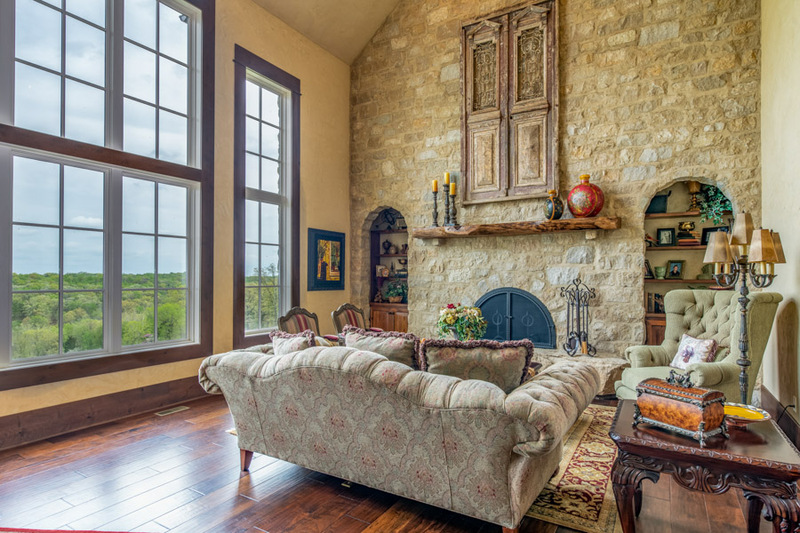 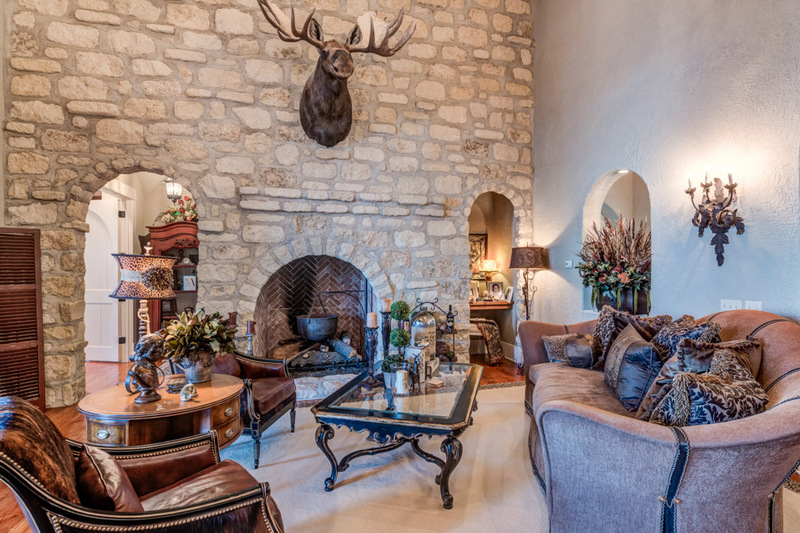 Here are a few of my listings with stunning fireplaces!